Love it! If you have to shave, blades are the way. 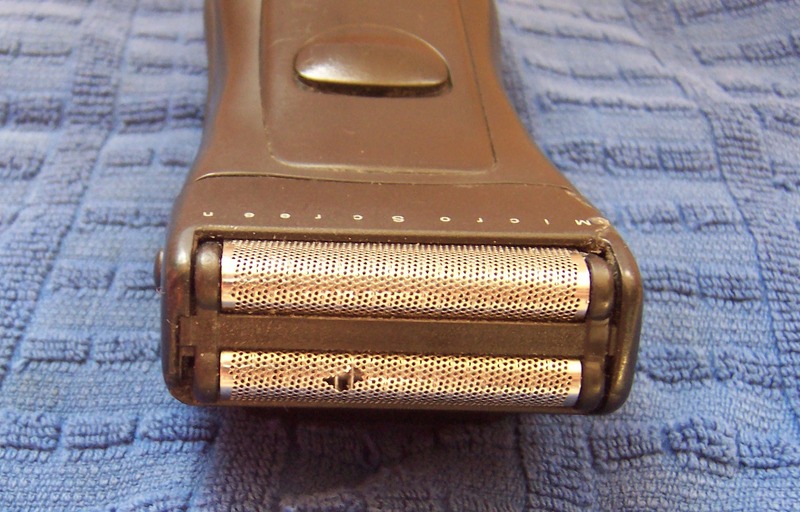 I keep a razor with replaceable cartridges, justifying it by telling myself that I’m not tossing as much into landfill (I get around 20 shaves per cartridge). Even with shaving cream, I figure I’m less of a footprint than disposable razors. But I do see shaving soap on the horizon …. Thanks for the comment! Yesterday (ironically!) I bought a brush and some glycerine shaving soap, mostly because I hate the smell of canned shaving cream. So far I’m not wildly impressed. My initial impression is that our bath soap would work just as well. Maybe I’m doing something wrong. If I don’t go back to the electric, I guess I’ll go with replaceable cartidges. Safety razors are an option too, but I don’t think they’d be any more sustainable and they definitely wouldn’t be more simple.